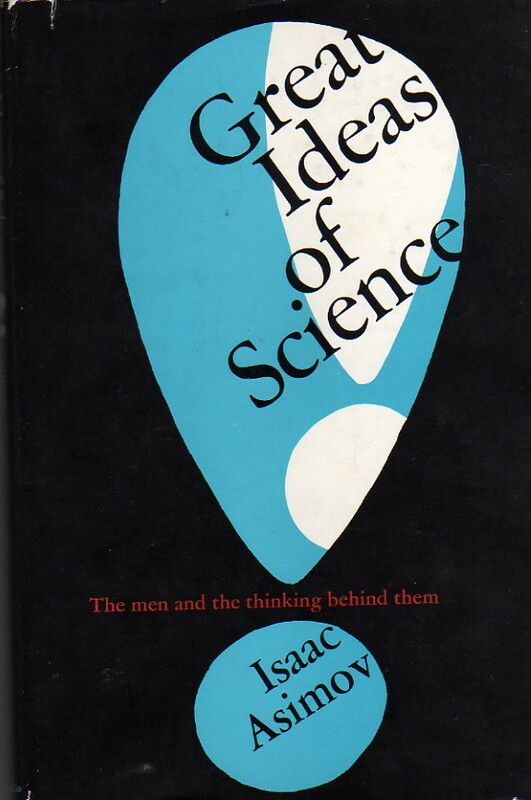 In this companion volume to his BREAKTHROUGHS IN SCIENCE, Isaac Asimov continues his description of the development throughout history of revolutionary scientific ideas. In his familiar clear, concise, and eminently readable style, Dr. Asimov discusses the background of thought leading up to each discovery. He tells us why the truth was often difficult to arrive at and how the individual who made the breakthrough was able to come to his conclusions. He lets us see such scientists as Darwin, Pythagoras, Newton, and Galileo in the process of their revolutionary discoveries. Step-by-step the reader learns how one scientific theory, right or wrong, led to a progression of others until theories were formed that still hold true. He sees the logical development of such great ideas as natural selection, intertia, atomic theory, conservation of matter, kinetic theory of heat, and the theory of evolution, along with many others that form the basis of current scientific thought. This book is virtually identical in structure to Breakthroughs in Science, its companion volume—a series of short biographical sketches of important scientists and the work they did, including Galileo, Archimedes, Newton, Darwin, all printed in clear type with very nice pictures. There’s little of interest here for the adult reader, who can get this kind of information ad infinitum elsewhere in Asimov’s opera, but it’s excellent for younger readers and I would heartily recommend it to them.